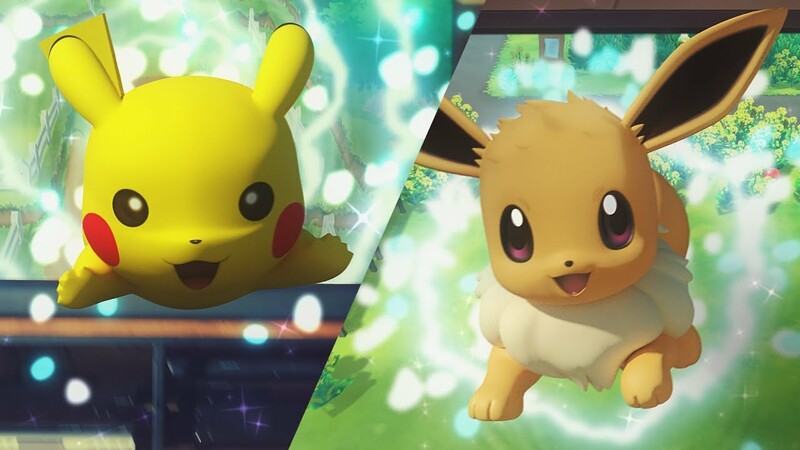 A new Pokémon game has been announced for a November release on the Nintendo Switch, named Let’s Go, Pikachu! and Let’s Go, Eevee! You can watch the trailer below. The games feature a lot of sharing between the core games and Pokémon go on iOS and Android. This is a major break from the normal games and is a exciting new concept to the storyline. The exciting part is a lot of the new features like visible moving around wild Pokémon and multiple people playing at the same time on the same screen. Nintendo has stated that a full “core” game is in the works and will be released sometime in 2019.